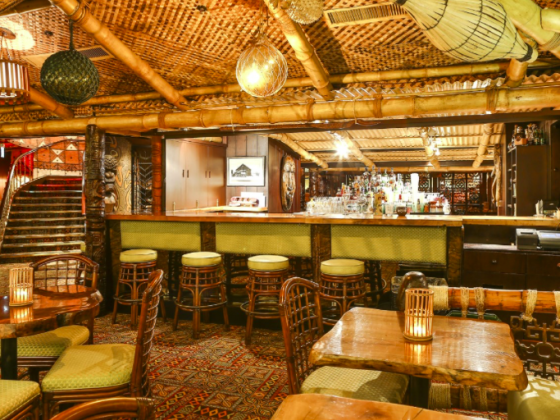 We love a new bar opening and especially when that involves loads and loads of wine! There’s also a pretty cool exhibition going on this July. Here’s the Luxe Bible Luxe List for July 2018 – let’s get this summer started! 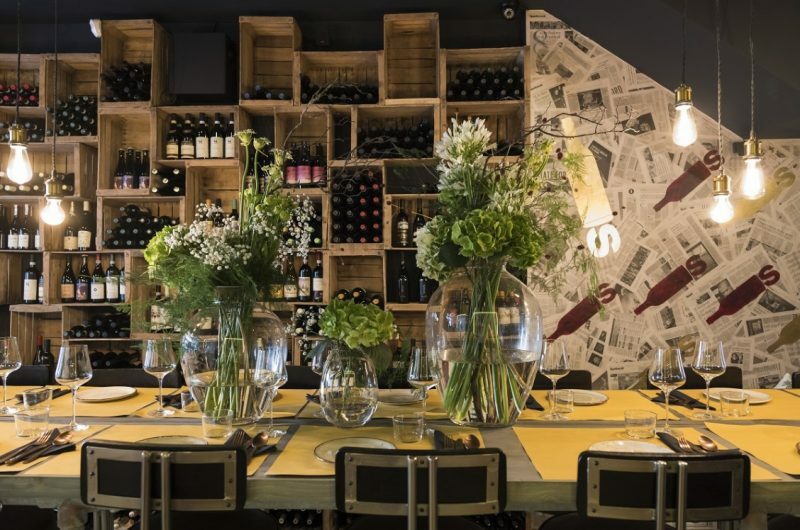 What: A brand spanking new Italian wine bar in Old Spitalfields Market aptly named Bottles. Luxebible Lowdown: With 180 bottles on offer, the co-founders of Bottles and Battles along with the pop-up SOOD Family will be showcasing quality wines from independent producers, and serving them with some gorgeous grub over two floors. Info: Opening 6th July, click here for info. 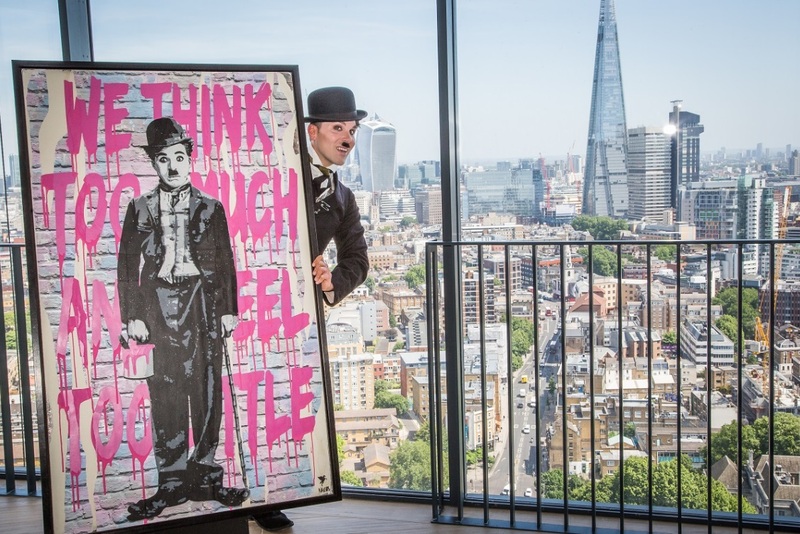 What: A must-see exhibition showcasing at new luxe landmark development TWO FIFTY ONE. 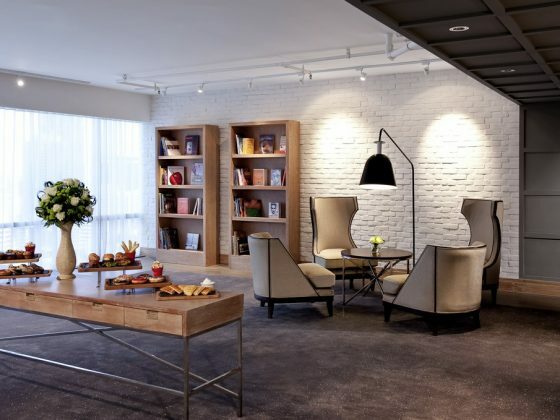 Luxebible Lowdown: Bespoke pieces inspired by the area of Elephant and Castle will be on show with works from anonymous street artist Pegasus, illustrator Stephen Wiltshire MBE and Insta photographer Ope O.
Luxebible Lowdown: The Afternoon Tea that ticks all our boxes. Our fave champs – tick. One of the best Central London hotels – tick. 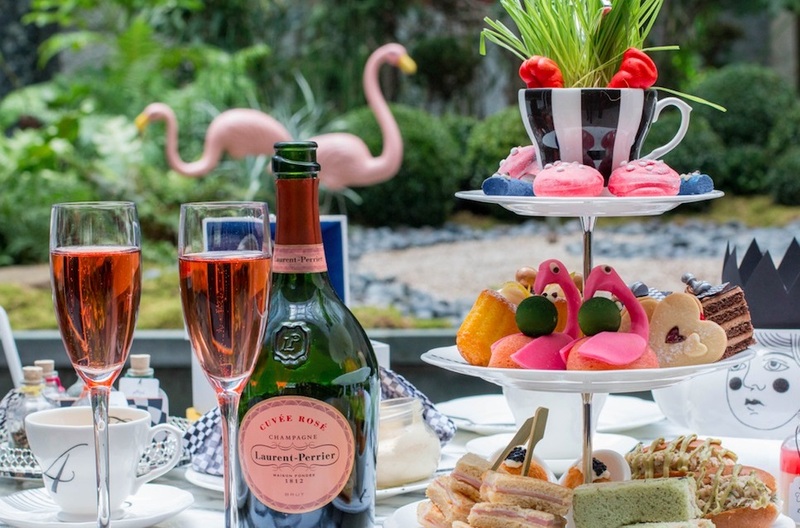 Cucumber sandwiches, scones and clotted cream and a tonne of surprises all in the middle of a beautiful floral garden filled with pink flamingos – tick. Don’t expect to see too many men here. It’s a girlie paradise. Info: £65, running until 26th September, click here for details.